Quezon City is the biggest city in the Philippines. It took over Manila as the center for business and everything back when it was declared as the center city of the Philippine archipelago. Today, I am posting about a branch of A1 driving school in this big place of the metro so people and residents know where to take driving lessons in the area. 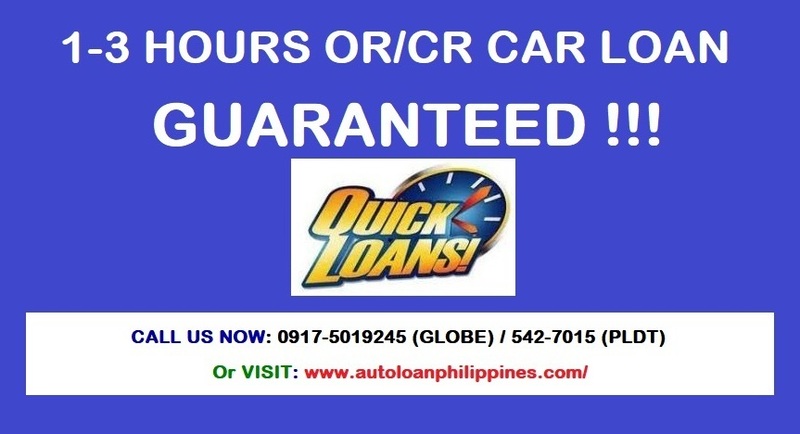 I have listed below the different A1 branches and their respective hotline telephone numbers for your inquiry and so that you can choose which is near you. Other purpose is for you so that can easily go find a map to know how to get there. I strongly suggest that you use Google Maps Philippines for that. See map below I took from Google. Serving with 18 area branches, A1 is now one of the fastest growing driving lessons institute in the Philippines with other offices all over the Philippine provinces and Metro Manila. View full map of A1 branches in Quezon City area for your guidance on how to get there via your own car or telecommute. « Motorcycle Lanes in EDSA rules and guidelines of implementation, violation, fees and penalties – Where is Tolentino? How can I verify whether a driver’s license of a person is valid or not? just want know if can get driver license after passed driving school? guys, kung balak nyo mag driving lesson, i would suggest wag sa A1. I would like to share my disgusting experience, particularly sa A1 SM Calamba. Nagenroll ako for 10 hours, (12K), i used up 4 hours. Before the 60 days period, i asked for a driving lesson schedule several times peru lagi nila sinabi na walang available na car o di kaya walang instructor. so i waited, anyway, my car was not yet available then, so nothing to hurry about. ei ngaun so pumunta ulit ako sa kanila to ask for a driving lesson sked, ei mantakin mo ba naman sabihin sau na di pwede kc na expire na raw. naka 60 days na raw kc. huh. ei nakakagulat merun palang ganun klaseng serbisyo. ei kung tutuusin sila ang may pagkukulang dahil kapag may time ka at nagpascked ka sa kanila sasabihin nila sau walang driver o walang car na available. wow. so wala na k nagawa. ang magagawa ko nlang is to enroll to other driving skul…just sharing this story. Kindly email how much tuition fee. Just to share, here’s the website for your info. The school is great, you’ll really learn how to drive and and build confidence. 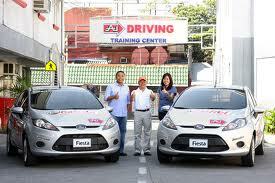 Hope you to be one of the great drivers in Philippines. sir my driving lesson din po ba kayo for motorcycle? sir my lesson din po ba kyo for motorcycle driving? no. of days required for full course.